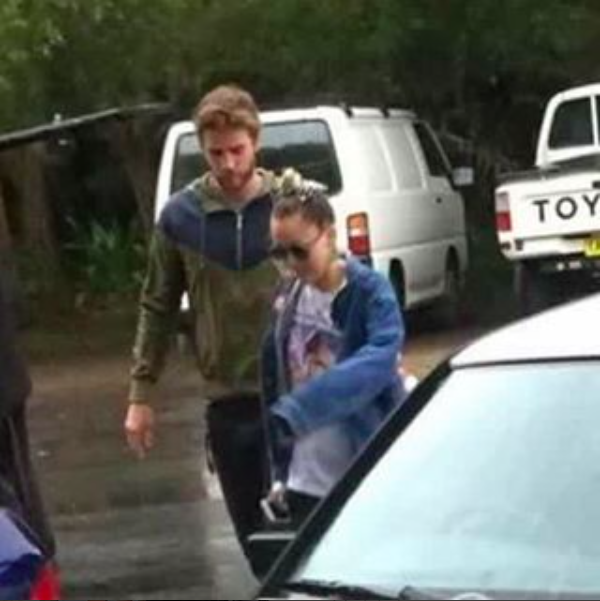 After being spotted in Australia during the latest Falls festival, the on-and-off couple of Liam Hemsworth and Miley Cyrus seems to throw out the window their pains. September 2013 saw their break up despite the May 2012 engagement, and roughly two years forward, fans of the couple went crazy to know of this. They say that the two are seen getting cozy in public, like a real couple again, kissing and showing affection like the two-year split was nothing. What made the fans crazy – or maybe even frenzy, is the interview with him. They say that absence makes the heart grow fonder, so is this the real start of something serious (or permanent) for the two of them?